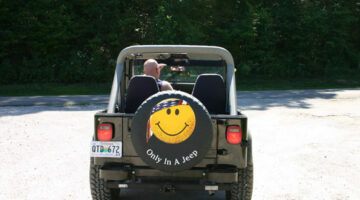 The Jeep YJ was made from 1987 to 1995 as a 2-door Jeep model. The easiest way to recognize a YJ is by its square headlights. 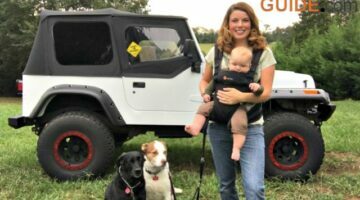 See photos of Jeep YJs here, along with personal tips and advice from YJ Jeep owners.